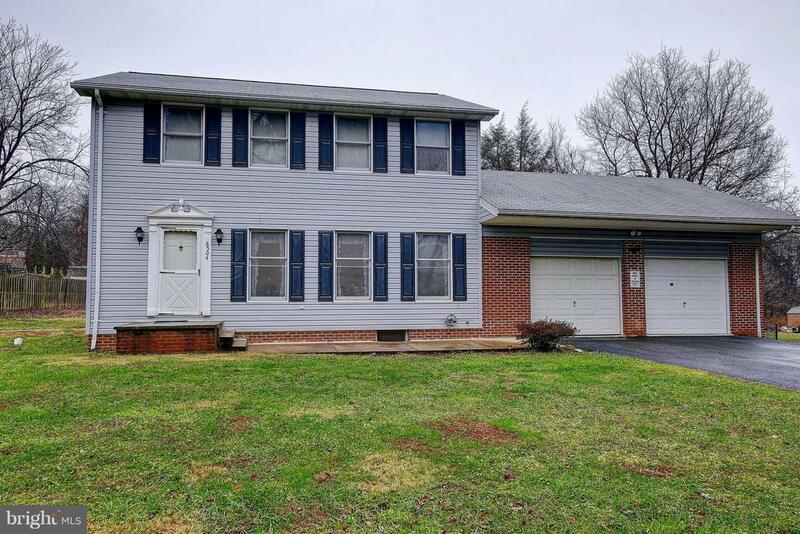 Charming, well-maintained 3 level Colonial located in Thurmont, MD! The home showcases 4 bedrooms, 2.5 bathrooms, and 2,480 square feet. 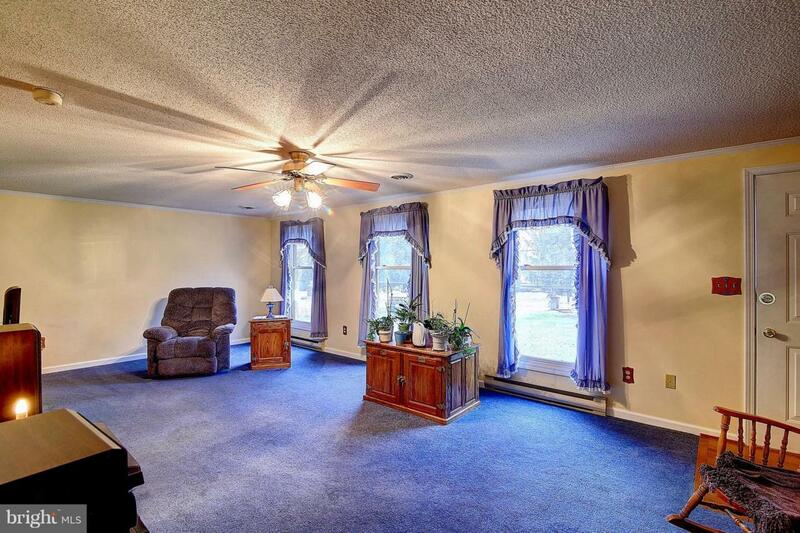 The entrance walks into a spacious family room with a ceiling fan and lots of light. The country kitchen features plenty of storage space, beautiful hardwood floors, and appliances including a refrigerator, stove, and dishwasher. Also on the main level is a separate dining room with access to the back deck. The upper level has 3 bedrooms, including the master bedroom with attached master bathroom featuring a soaking tub. The lower level is finished with a stone gas fireplace, new carpeting, and the optional 4th bedroom. 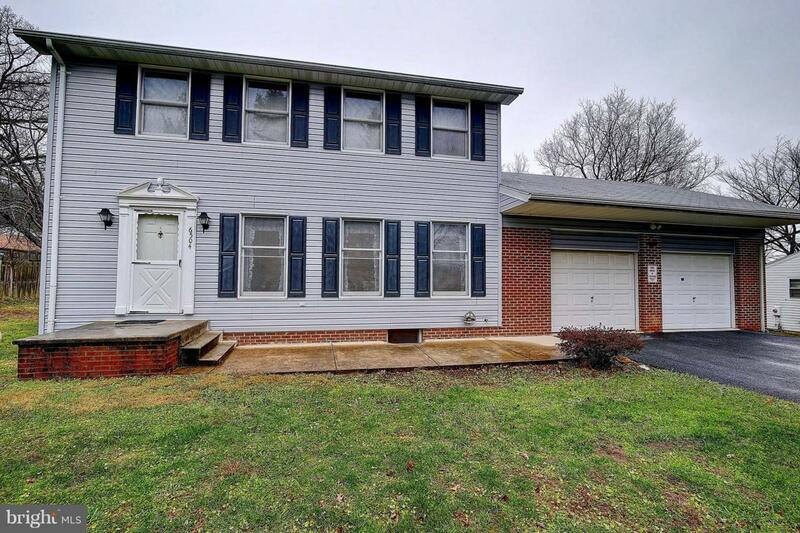 Outside, the home has a large rear deck that is perfect for family activities and entertaining guests! 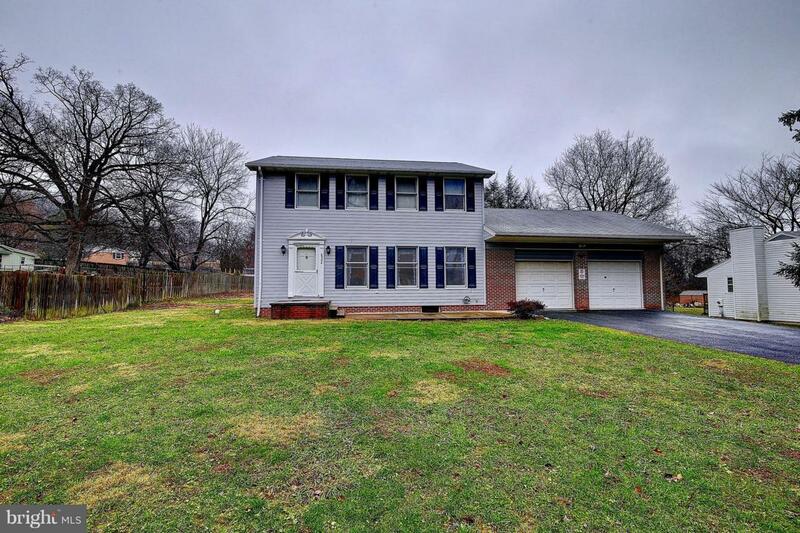 Situated on .5 acres that is partially fenced in with a storage shed. Great commuter location ~ close to Rt. 15 and minutes from Frederick, I-70, and I-270!